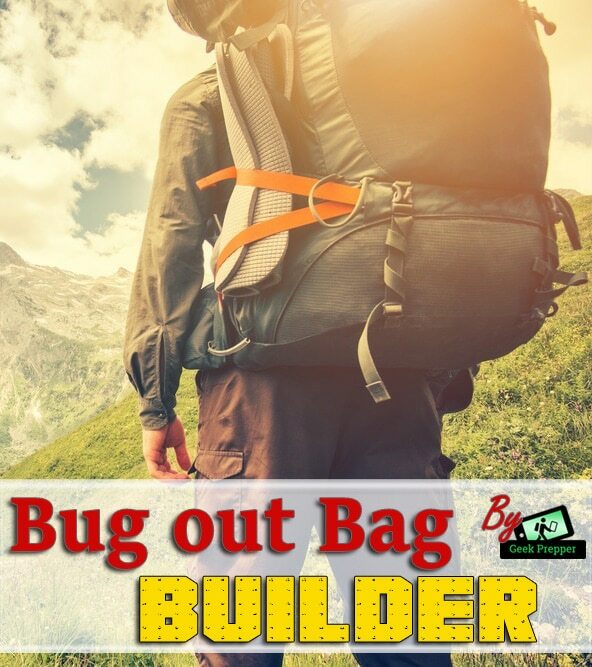 The Bug out Bag Builder (BOBB) is your one-stop-shop to build a custom bug out bag. We have done much of the work for you by researching which types of gear, gadgets, supplies, and kits are essential for each survival category. We also went extra lengths to ensure each item we recommend meets quality standards and has a strong reputation among preppers & survivalists. Instructions: Proceed through each survival category listed below (fire, water, etc), and select the item from each that best suits your bug out needs. You can skip categories as desired. We recommend that you research which items are most ideal for bugging out in your area based on the environment, how long you’ll bug out, and other variable factors. The bag is the backbone and the workhorse of bugging out. 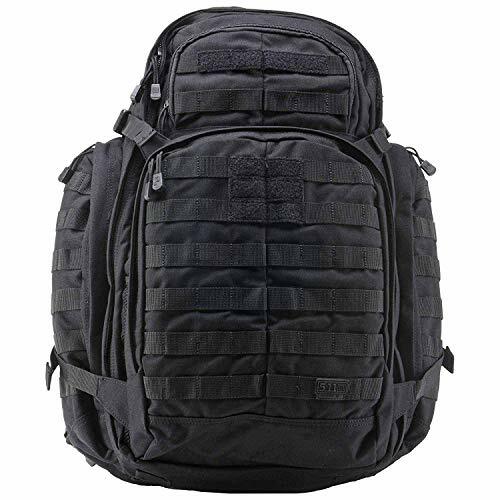 Select your bag by calculating the to total volume of items you'll need to survive and features you require. Water is the foundation of life, and you cannot live without it for more than a few days. Having a filter to provide clean water supply is essential for survival. It should be the first thing on any bug out bag list. Keeping warm, providing light, cooking food are reasons to have a way to start a fire. Our fire starters are tested for reliability in the toughest of conditions. Shelter will keep dry and warm as well as provide protection from insects, and other possible intruders. Be sure to select the proper shelter for your local climate and duration it will be needed. Having food in your bag will buy you time until you can procure your own food by setting up traps, hunting, and fishing. Procuring your own food takes time and practice, so be sure to have a food supply back up. 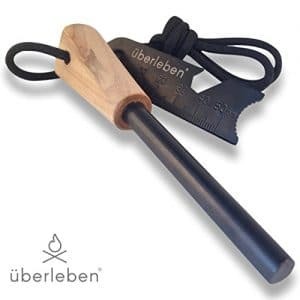 Gear and tools to procure your own food are essential for longer term survival in the wilderness and urban environments. 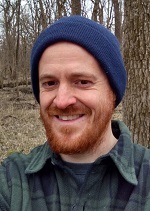 Select your hunting gear based on what types of habitat surround your bug out area. Light is critical for nighttime survival. In many areas, there is limited daylight hours and hunting is best at night when nocturnal animals come out to move and feed. It's also a valuable asset for self defense purposes. Knives are the workhorses of your survival bag and are important for hunting, cutting paracord, vines for tie-offs, self defense, and many other reasons. Our knives are durable and sharp, and recommended by top prepping experts. Knowing where you are is critical to know where to go. Unless you are an expert at celestial navigation, you'll likely need a compass, maps, or GPS to determine how to find safe locations. First aid is a must in a world without doctors and surgeons on the ready. Our kits are light, compact, and have the essential supplies and tools to save lives. Be sure to take a first aid class to learn how to use it effectively. Protect yourself from the elements and stay rested and comfortable. Rest is important for clear thinking which is critical to strategically working your way through survival situations. Don't be a tough guy/gal, be comfy. Cooking gear will make it easier for you to quickly access important calories and nutrients to fuel you body and mind. If you are taking MREs, in your bag, and plan to hunt, cooking gear will help ensure your survival. This is a catch-all category for gear, tools, and supplies that you may feel are necessary to supplement and aid your survival during a bug out scenario. At the very least, this category will help you identify items you may have overlooked.